Our Kids at Home: journal Christmas. we had a wonderful Thanksgiving. the food was great but the company was better. Jeff and I are off to Blowing Rock tomorrow for our 10 year anniversary getaway. Really looking forward to some time together and so thankful that the grandparents were up for the challenge. Truth is we know they are going to have a great time and so are we. 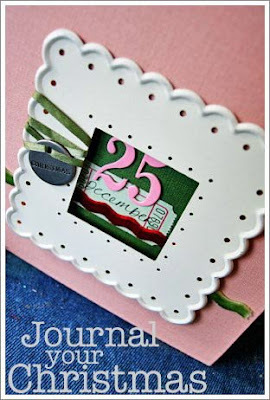 For the past few years I have made a journal of our Christmas. Truly so much fun. Signed up for the class about 3 years ago and now as an alumni I receive the class for free. Looking forward to doing it this year. My album is made and ready for the daily prompts that she will send. If any of you are interested in this venture here is her website. If you do decide to do it let me know in the comments section.